Over the past decade and a half, a growing list of Russian journalists, human rights activists, political figures, and oligarchs have ended up on the wrong side of the law, in exile, or worse. Although much remains unsolved, these Russians all seem to have one thing in common - opposition to President Vladimir Putin. 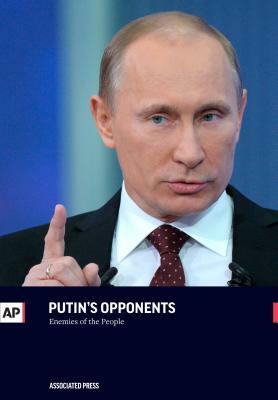 In this book, we trace the thread of circumstances and events affecting Putin's opponents through the cameras and reporting of the Associated Press. The Associated Press is the essential global news network, delivering fast, unbiased news from every corner of the world to all media platforms and formats. Founded in 1846, AP today is the most trusted source of independent news and information. On any given day, more than half the world's population sees news from AP. www.ap.org.